Welcome to 30 Birkdale, a spectacular view home with captivating curb appeal located on a private single loaded street in The Classics neighborhood of Coto de Caza. Private courtyard with patio seating leads to the beautiful entry way that boasts soaring ceilings giving the home a very open feel. 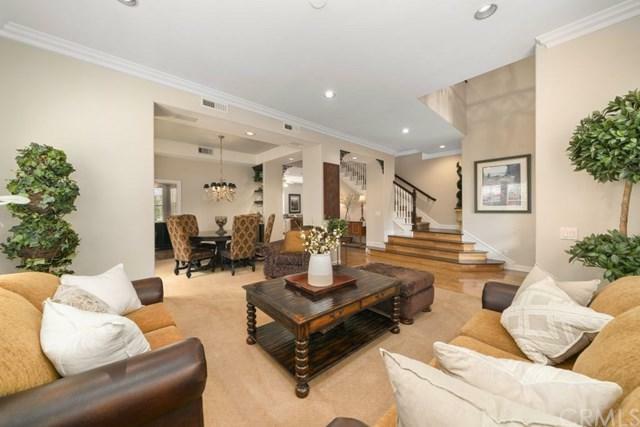 On your left you will find the formal living room with tranquil views of the front patio. As you continue down the entry hall you will find a kitchen that was made fit for a chef complete with center island, stainless steel appliances, Sub-Zero Refrigerator, Shaw farmhouse sink, Viking Professional Range and beautiful brick detailing. 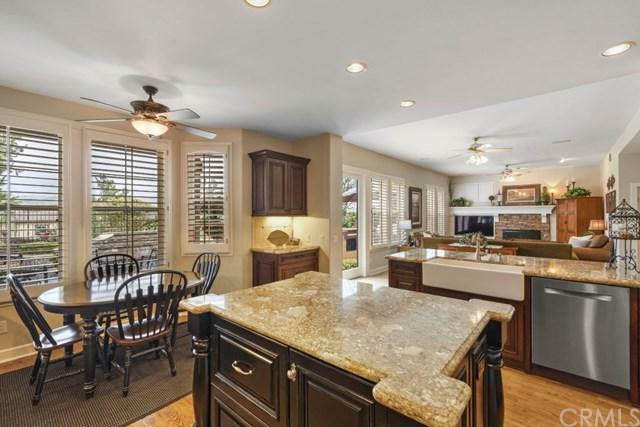 The kitchen opens to a large family room that features a brick fireplace and views of the backyard. Downstairs also includes a private office, laundry room, and full bath. 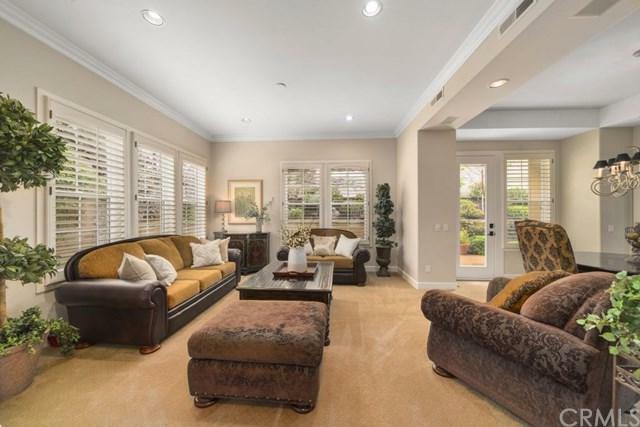 Upstairs Master Suite boasts high ceilings, a cozy fireplace and an oversized balcony with amazing views of Coto de Caza. Spa-like master bath features his & hers sinks, separate soaking tub and shower and a walk-in closet. Four secondary bedrooms (one is currently used as a gym) and a bonus room complete the upper level. Entertainer's dream backyard includes a covered patio area, pool & spa, built-in BBQ with bar seating and a grassy area. Private sport court and playground are right across the street! Experience the best Coto de Caza has to offer and schedule an appointment to view this home today! This home also has a low tax rate.